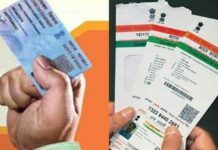 Permanent Account Number (PAN) cards that are not linked with Aadhaar will get deactivated by March 31, 2018, said Income Tax Department in the lines of the verdict passed by the Supreme Court of India. 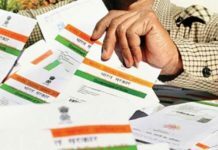 The step is likely to impact a large segment of the society as nearly half of the 400 million PANs are still not linked with Aadhaar. 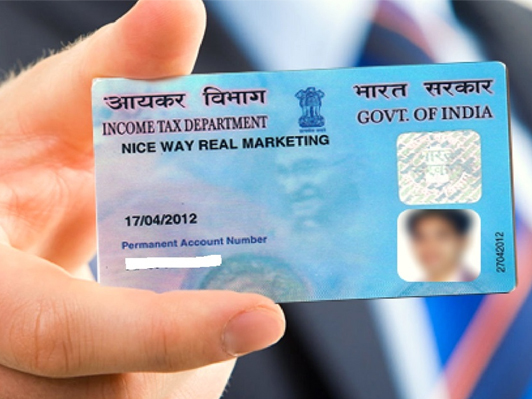 According to Finance Act 2017, Aadhaar number is mandatory for filing I-T returns and to apply for a new PAN card. 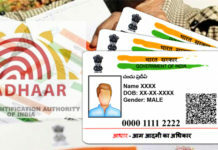 IT department has directed that the existing PANs had to be mandatorily linked with Aadhaar within 31 March 2019. 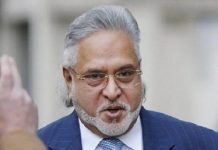 “All unlinked PANs may be disqualified in one go or in phases. 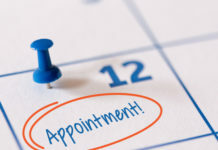 It is possible to keep some restrictions on the use of the unlinked PAN initially after the March 2019 deadline before striking them off. 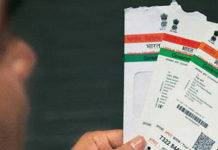 In any case, these will not be allowed to remain in use for a long time,” said a finance ministry official. 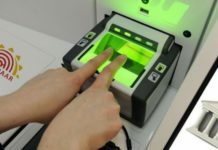 Previous articleWhy Indian Fintech firms must expand internationally?